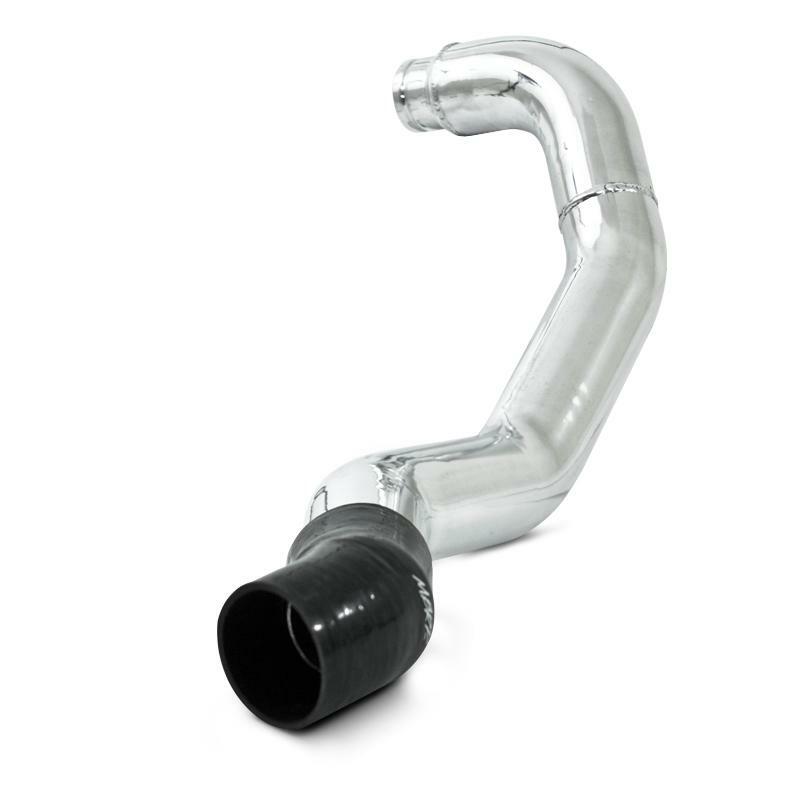 Get higher manifold boost pressure with MBRP diesel Intercooler Pipes. Their massive cross sectional area and restriction free bends make for lower EGTs, improved fuel efficiency and better performance. Each kit includes everything that you need for a simple and secure installation.